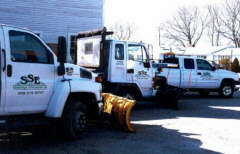 Winter can bring lots of headaches and major cleanup--don’t worry, we are only a phone call away. SSE Landscape Contractors, Inc. is a fully insured company. We can handle everything from small storms to large blizzards. 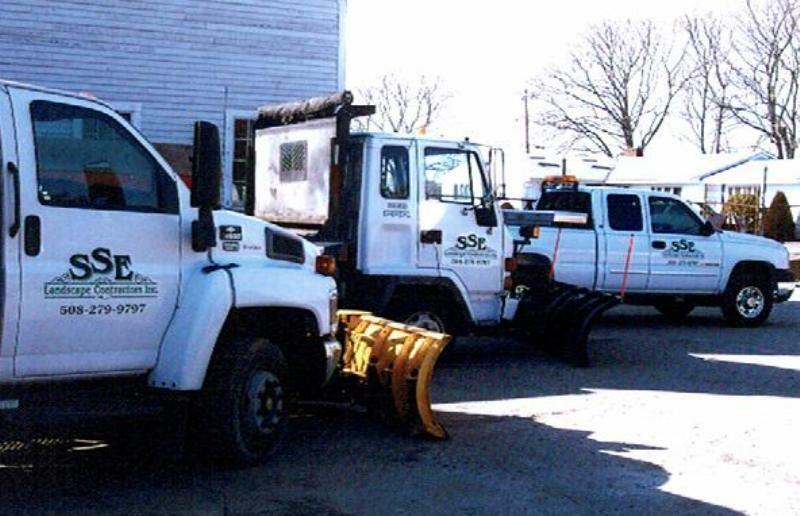 Our top-of-the-line equipment includes a fleet of trucks with plows, snow pushers, sanders and snow throwers for walkways. Your safety is our number one concern--we plow 24 hours a day 7 days a week!